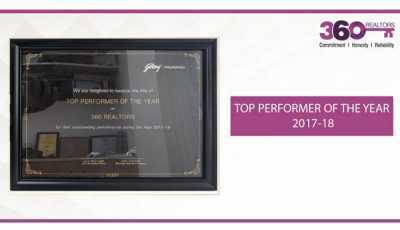 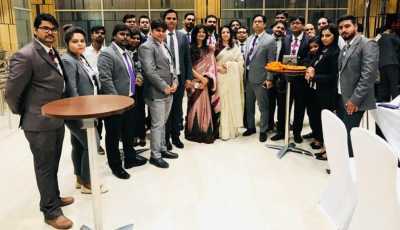 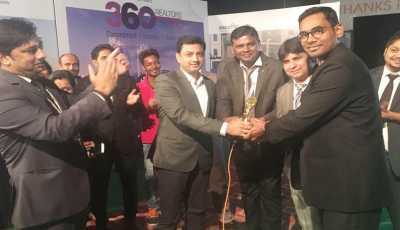 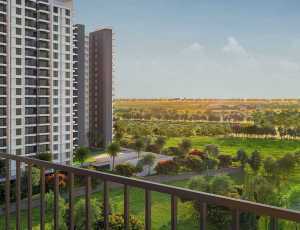 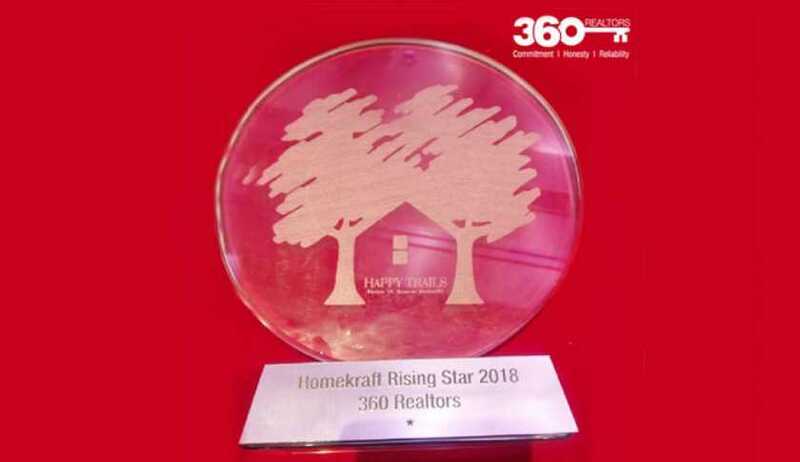 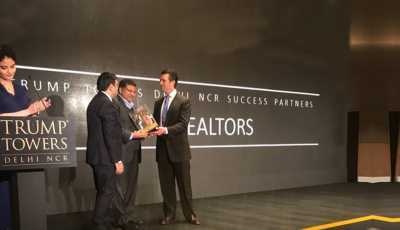 For the month of May 2018, 360 Realtors have been presented the award of ‘HomeKraft Rising Star’ by the ATS Group for their exceptional performance in the Happy Trails project located at Sector 10, Greater Noida (W). 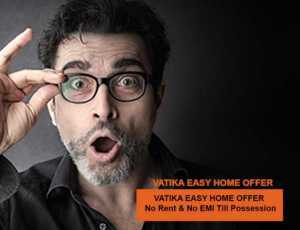 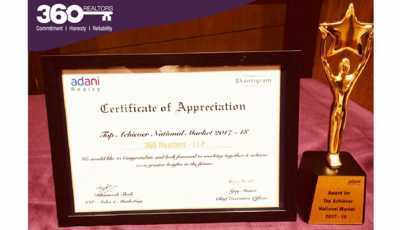 The award has been signed and presented by Mr. Prasoon Chauhan, CEO, HomeKraft. 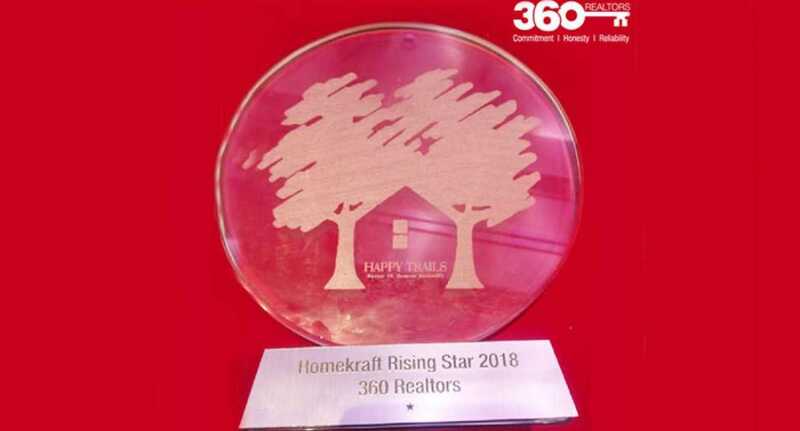 We at 360 Realtors feel delighted to contribute to the success of specific yet important real estate projects through our consulting expertise. 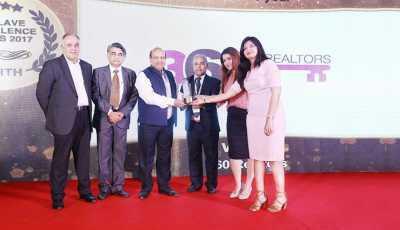 We continue to look forward to establishing closer connects between the real estate providers and our valuable customers and create win-win situations for all stakeholders involved, whether customers, consultants, advisors or real estate providers.